Scoil Eoin, Balloonagh, Tralee. added 10 new photos to the album ‘Jack’ by Anthony Garvey. 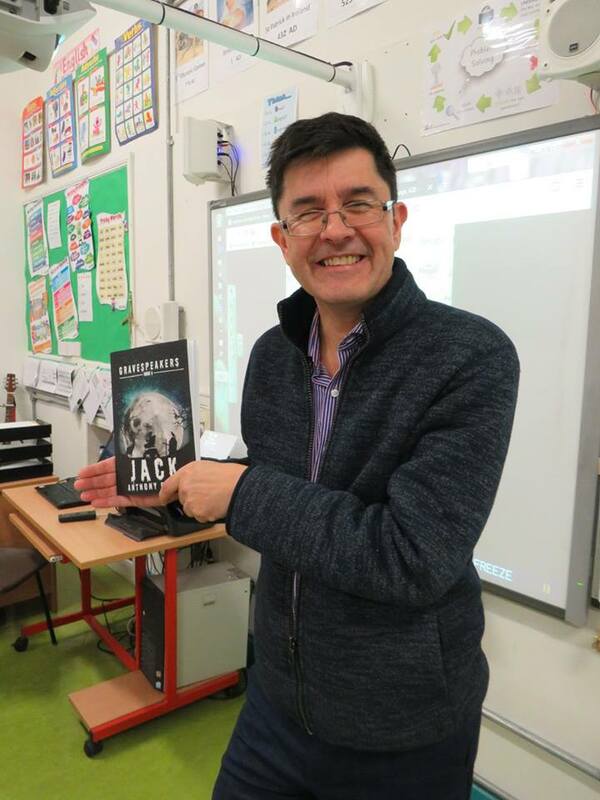 Author Anthony Garvey visited a number of classes today to discuss his latest novel. ‘Jack’ is the fourth book from the ‘Gravespeakers’ series. We are sure that ‘Jack’ will be as popular as its predecessors!